James Brahm, a 2015 Graduate of Grissom High School, has been selected as one of 32 Americans chosen as 2019 Rhodes Scholars for the United States. A Rhodes Scholarship provides all expenses for two or three years of study at the University of Oxford in England. Elliot Gerson, American Secretary of the Rhodes Trust, calls this “arguably the most famous academic award available to American college graduates.” The Rhodes Scholars from the United States will join an international group of approximately 100 Scholars chosen from over 60 countries around the world. In 2015, James Brahm was one of three high school seniors who were honored as Presidential Scholar Finalist in Alabama. 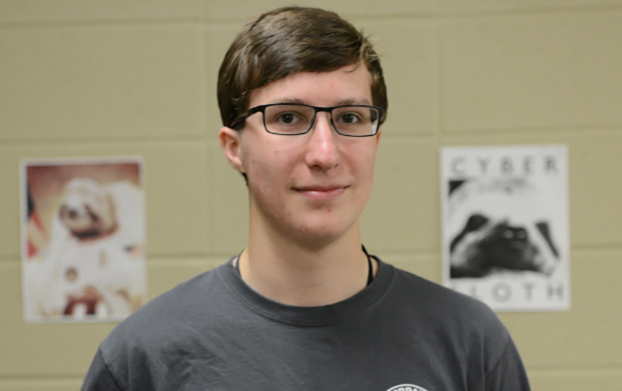 While a student at Grissom, Brahm achieved a perfect score on both the ACT and SAT and was a part of the Grissom Cyber Team that won first place at the 2015 National CyberPatriot Finals. James is currently a senior at the United States Air Force Academy and has worked extensively in his undergraduate career in cybersecurity, including as an intern at the National Security Agency. Brahm is majoring in Computer Science and minoring in Chinese along with Nuclear Weapons and Strategy. At Oxford, James is looking forward to pursuing a Master of Science degree in Computer Science.